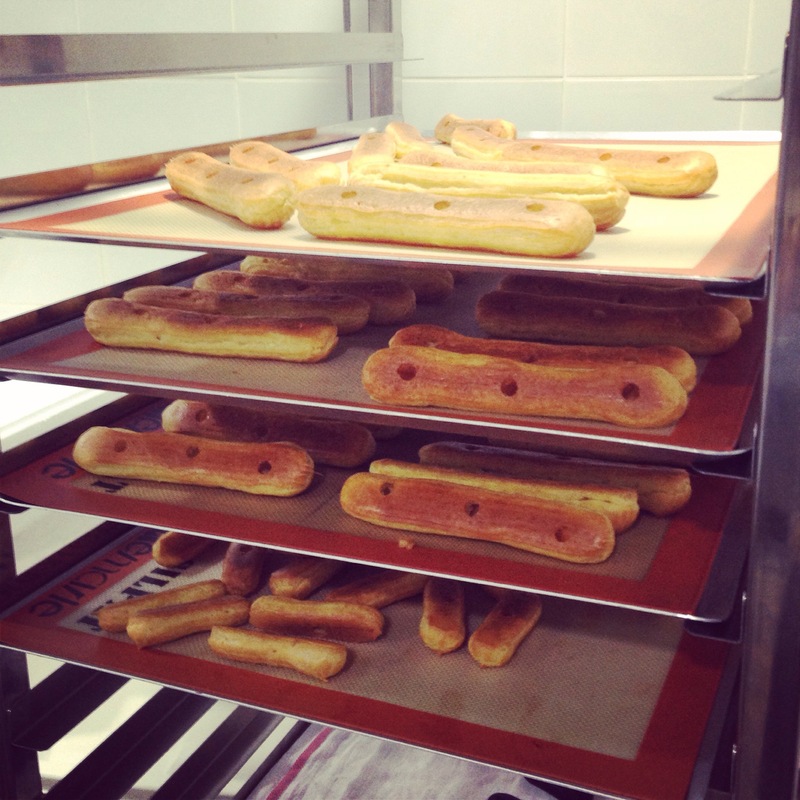 Eclair? Don’t Mind If I Choux! We are all very used to the cupcake phenomenon not only here, but all over the world. There are dedicated cupcake bakeries popping up all over the shop – left right and centre (one that rhymes with flummingbird springs to mind), but an entire outlet dedicated to the exquisite french delicacy that is the Eclair – unheard of on these sunny shores. 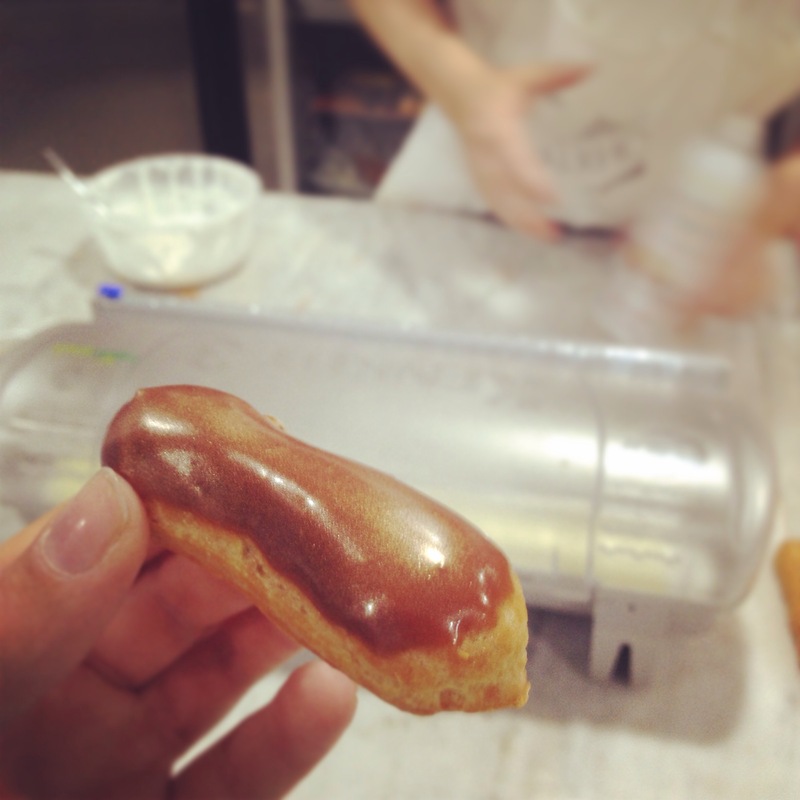 The eclair. I’ll admit that it’s not something I have ever made before. I’ve always wanted to give it a go, having watched them being whipped up countless times on good old GBBO (can’t believe it’s over for another year!). And there is no denying that I thoroughly enjoy consuming them. But the only choux related experience can recall is making profiteroles once with my mum when I was a child. 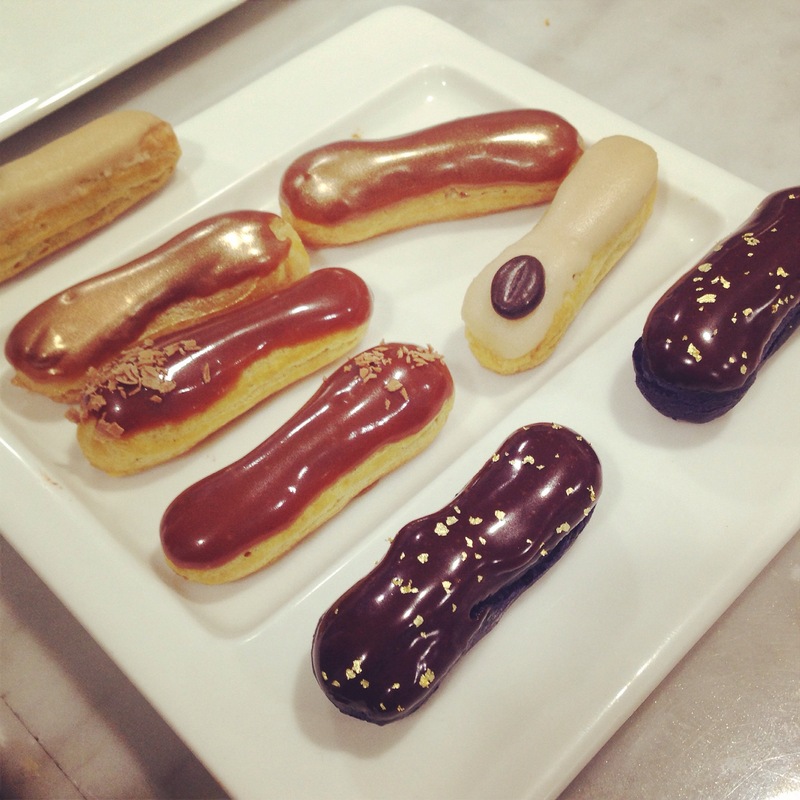 I choux-d really give eclairs a go. 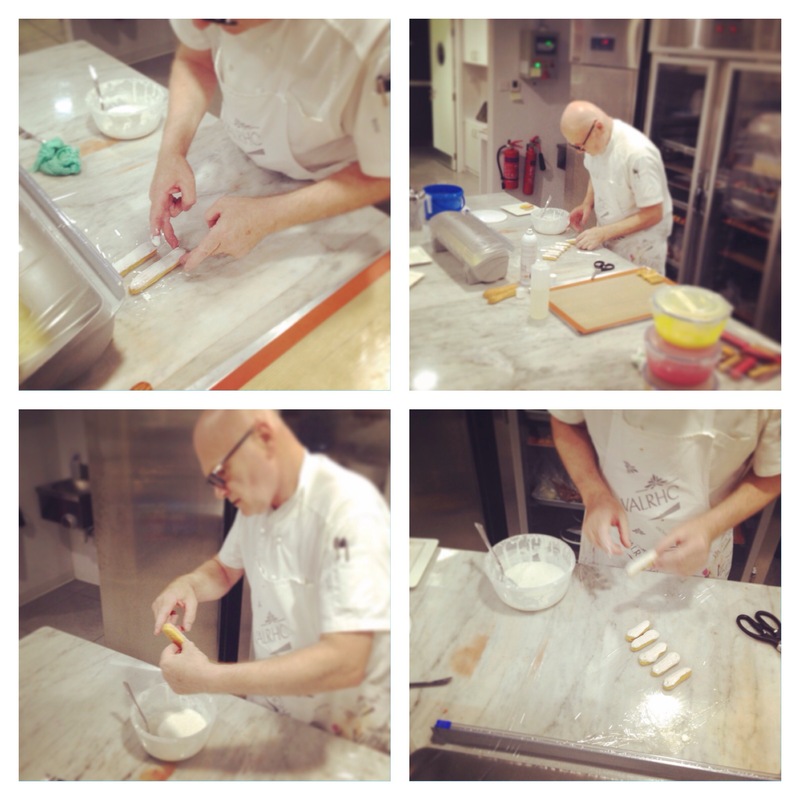 I arrived at Eclair one Saturday morning to find the chef behind the masterpieces, Bertrand Epsouy, in a world of his own. Classical music pumped up to the max, he was carefully placing coffee beans on the end of beautifully crafted mini coffee infused Eclairs – or “Eclair au cafe” (I said that out loud as I typed in a pitiful attempt at a French accent). What I really loved is that while he was clearly insanely busy, he still moved at a steady pace, so as not to lose the quality of what he was making. The end products looked truly exquisite. I stood there watching him for a few minutes before the manager arrived. Another French chap. The fact that the minds behind the wizardry are both authentically French makes it seem that much more genuine. 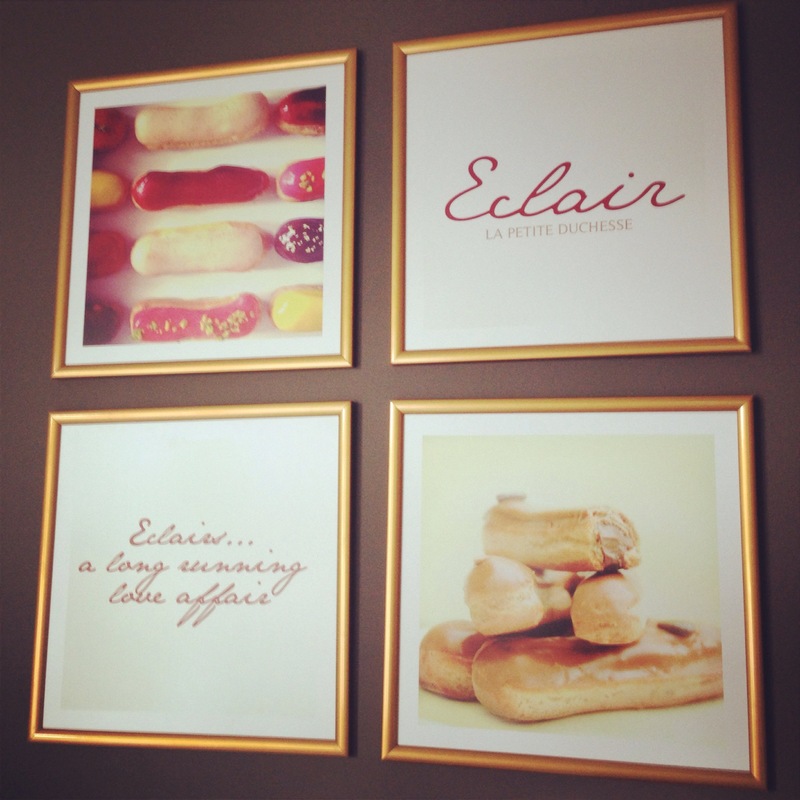 We sat in the front of the patisserie, sipping on freshly brewed coffee, while the story of Eclair was narrated. 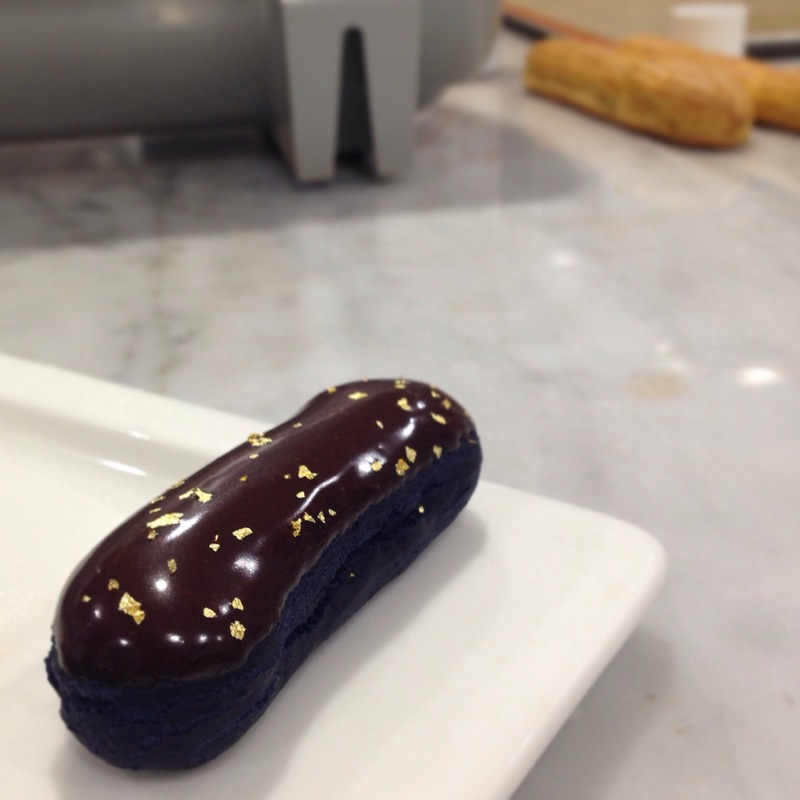 The Eclair dates back to the nineteenth century, originally called “Le Petite Duchesse” – The Little Duchess, invented by arguably one of the greatest Frech pastry chefs of all time, Antonin Careme. Originally a finger-shaped choux pastry rolled in almonds, Careme decided to fill them with chocolate cream and a fondant icing topping, soon making them so popular that the deleacy was renamed “Eclair” (French for lightening) as people said they were “so good, they are devoured quick as a flash…” Coffee consumed, story absorbed, we headed back into the kitchen for the best part of the behind-the-scenes adventure – the tasting! My favourites were the passion fruit and the salted caramel Eclairs. They were literally melt-in-your-mouth. My tastebuds were overwhelmed. An unusual concept for Dubai, Eclair is clearly built on passion, and I felt it with every word said to me, and with every mouthful I consumed. Despite being a self-confessed savoury-tooth, I could honestly eat these little masterpieces for breakfast, lunch, and dinner. What’s really great, is that Eclair deliver all across Dubai so, while I absolutely recommend popping into the patisserie, if you want them delivered to a party, special occasion, or to your sofa (I see this happening in my future), you can! What a glorious alternative to birthday cupcakes! 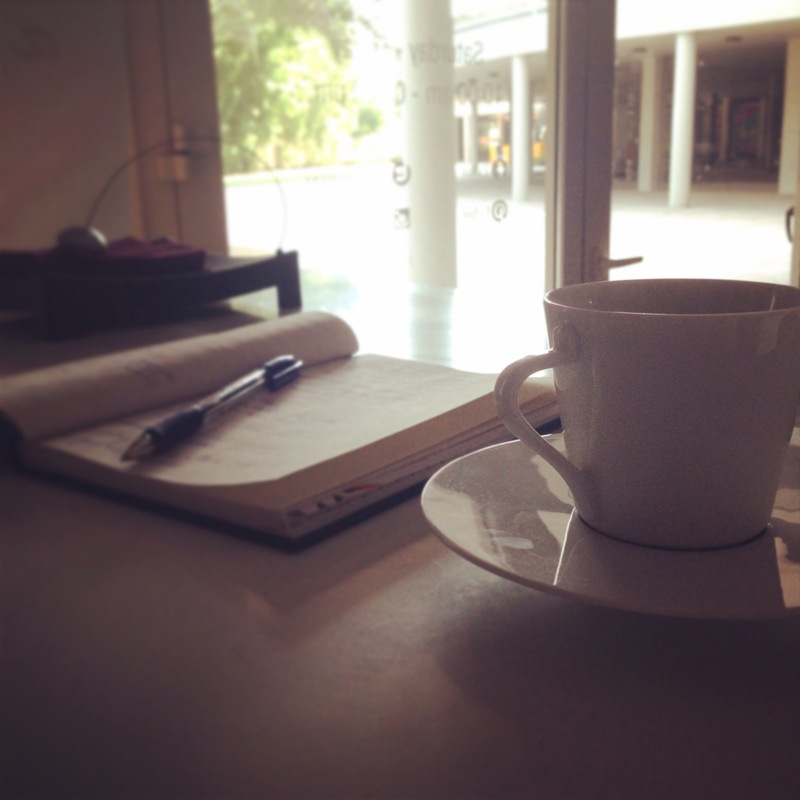 Follow #CAKE on Facebook, Twitter, Pinterest, and Instagram!